A gorgeous cover, an intriguing mystery. 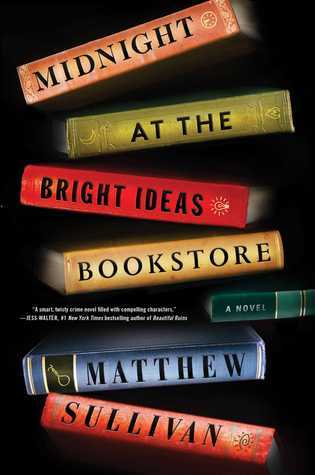 Enter into the Bright Ideas Bookstore and join Lydia on her journey to uncover more than one truth. Thank you to Scribner for these copies in return for our honest reviews. 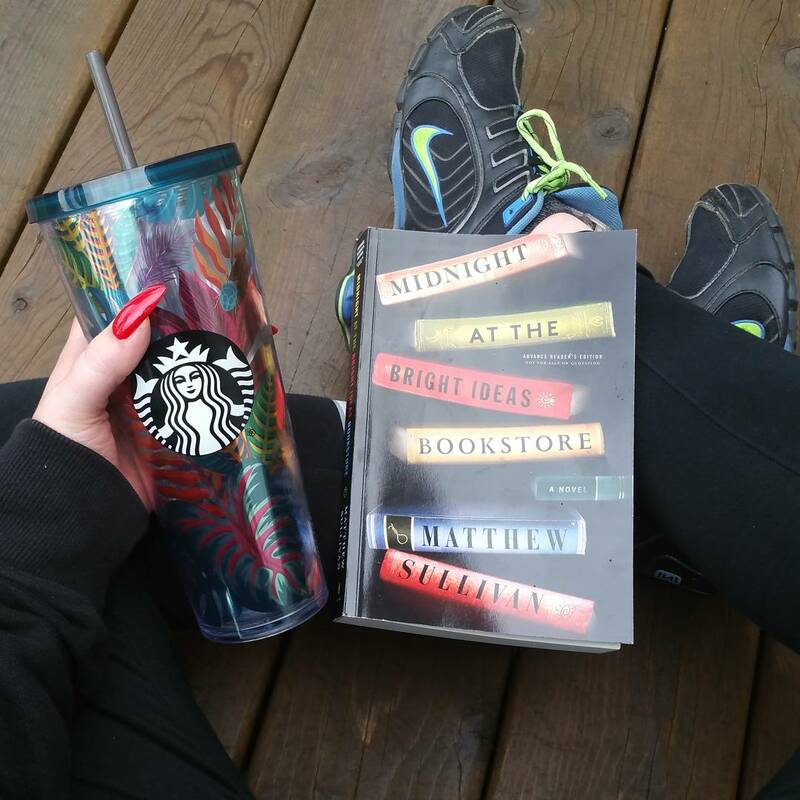 Lydia works at the Bright Ideas Bookstore, keeping a low profile with her few friends and boyfriend at home. One night she finds an eccentric regular, hanging in the back room. The clincher? There's a picture of her from her childhood in his pocket, which unleashes buried memories that she would have preferred kept in the past. Finding out she inherits what little he has, she heads in a trajectory towards finding out the reason behind his suicide and why he's targeted her, in his death, to find out. Rule number one: never judge a book by it's cover. I went in blind and for some reason thought this was a YA book. It's decidedly NOT. We have a moderately paced present day mystery that travels back to unraveling a mystery of the past. We transverse back and forth between Lydia's past and present and we get glimpses into other people's perspectives while staying mainly grounded in Lydia's. I LOVE deciphering puzzles and really enjoyed the author putting a puzzle (using books) within the story line. He really pulled me into Lydia's story, from past to present and I enjoyed how it all married at the end. I could see where the story line was going as he slowly put each piece into place. Definitely not the story I was expecting when I first opened the book, but a story I thoroughly enjoyed, though somber that it was. The cover and the brief synopsis I had heard were enough to intrigue me! So when I got the opportunity to read it, I didn't pass that up. 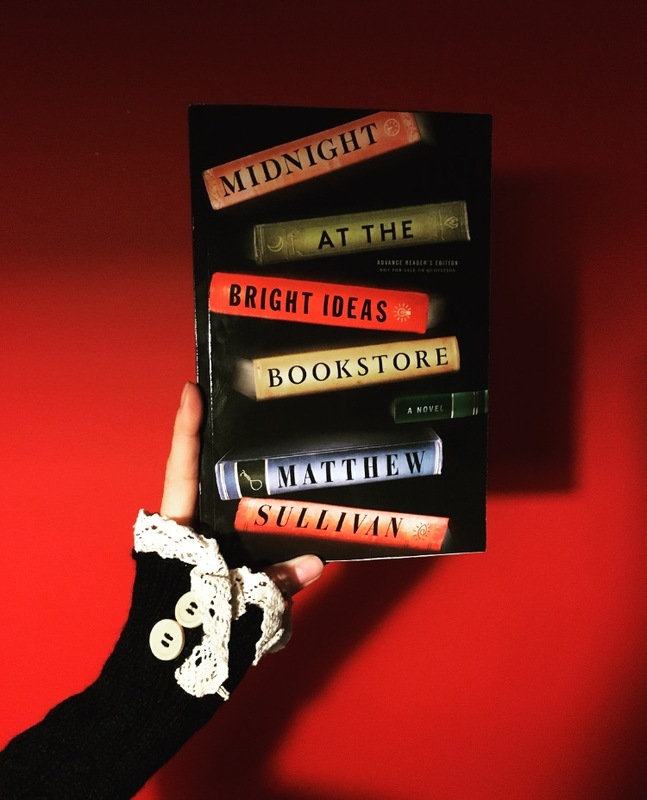 MIDNIGHT AT THE BRIGHT IDEAS BOOKSTORE by Matthew Sullivan is more of a fiction novel with some added suspense. I loved Sullivan's writing style, and I'll definitely be keeping an eye out for more of his books. We begin the story with Lydia Smith, she's a clerk at Bright Ideas Bookstore, as she's closing up the shop for the night. Upon investigating some strange noises in the shop, she finds Joey McGinty - a BookFrog, as she calls the bookstore regulars - has hung himself in the back room. The strange part is that he has something in his pocket that he couldn't possibly have had- a photo of her from her childhood. Lydia learns that Joey has left her all of his worldly possessions - trinkets and books alike. As she sifts through all of his things, she begins flipping through books and discovers that they're all disturbingly defaced. All containing hidden messages for her - what did he know and what did it have to do with Lydia? On her path to solve the mystery of Joey's suicide she comes across deep buried memories from her own violent childhood. Her life is flipped upside down when her estranged father, an obsessive cop, and the Hammerman (a murderer from her past) all come back into her life. Sullivan did a great job developing the characters. You really connected with Lydia. I did enjoy the bouncing back and forth from her present day search and then her childhood flashbacks. I really enjoyed his writing style and how he was able to create a bond between the reader and Lydia. Even though this is advertised as a "heart pounding mystery", I'd say it falls more into the category of fiction with some suspense thrown in. More of slow build with a great final twist! So, if you're looking for that fast-paced thriller, then this might not be what you're searching for. However, if you want a character driven story with some murder and suspense, then I'd highly recommend this one. Every so often, I go into a book completely blind. I avoid the synopsis, I don’t read any reviews and I just begin to read. Enter, Midnight at the Bright Ideas Bookstore by Matthew Sullivan, a book I had been seeing everywhere but knew absolutely nothing about. The novel opens with Lydia, a bookstore clerk, closing the shop for the evening. When she hears rattling from the upper floors and goes to investigate, she is shocked to find a regular patron, Joey, swinging from the rafters with a photo of her as a child in his pocket. Following his death, Lydia finds out she has been left with all Joey’s wordly possessions, small trinkets and books, but she finds them defaced and they reveal hidden messages. As Lydia begins to untangle the messages and look into his suicide, she must look to her own violent childhood. Marketed as a “heart pounding mystery” I found this one a little tricky for me. 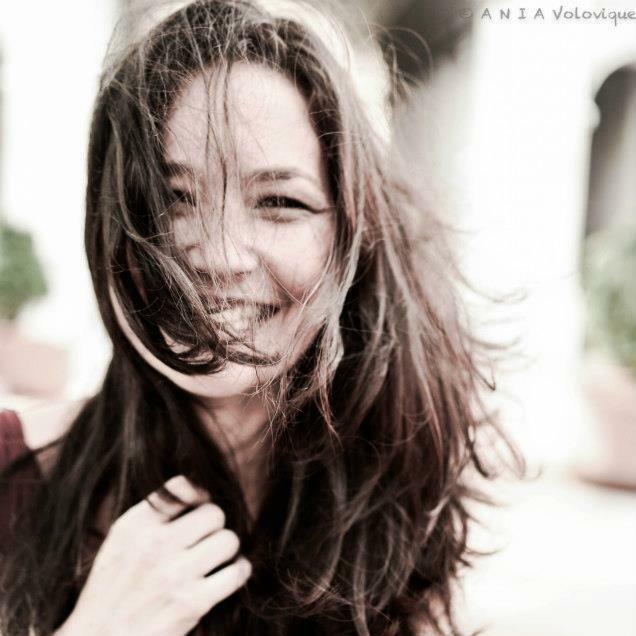 Initially, I was drawn into the suicide and the author’s prose; I found it to be a little whimsical in a sense, kind of like a Kate Hamer mystery, but at the same time, I found it to be quite slow moving. In fact, I didn’t think it read much like a mystery; it was more like contemporary fiction with a suspenseful twist. About 120 pages in, I began to feel more invested and curious to how Sullivan was going to pull all these pieces together. The narrative switches from all present to flashbacks to Lydia’s childhood and the event that happened and changed things. I did appreciate the back and forth but found myself more interested in the flashbacks than Lydia’s hunt in the present. 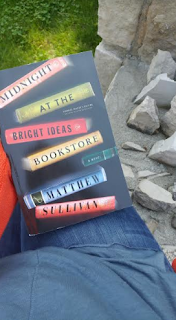 Sullivan does a superb job of setting the stage and creating an emotional bond between his protagonist and the reader; I wanted to know more about Lydia. She felt like a friend. I did enjoy the final twist in the end but found it slightly rushed, the plot seemed to be very dragged out and then BAM, in three chapters, we have the entire resolution. I wished there would have been more explanation. Overall, if character heavy plots with mysterious elements are something you crave, I feel like Midnight at the Bright Ideas Bookstore would be a read you’d enjoy. However, if you are after a fast-paced, heart-pounding mystery, I feel like this one would leave you disappointed. I gave this one a 3/5 stars.